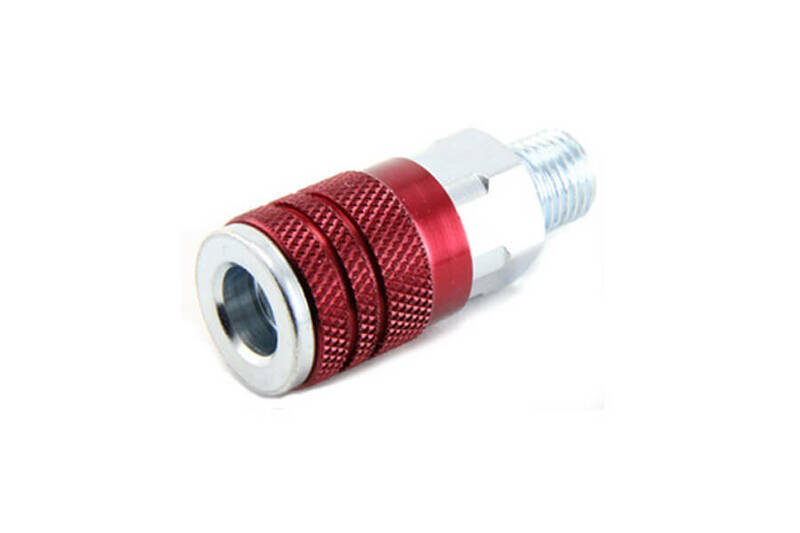 Today we find pneumatic fittings is not only used in pneumatic field, but also other filed, like water etc. Why is pneumatic fittings more and more popular? As automatic machines more and more, there is big demands for pneumatic fittings. People invent a lot of products to meet customer requirements. 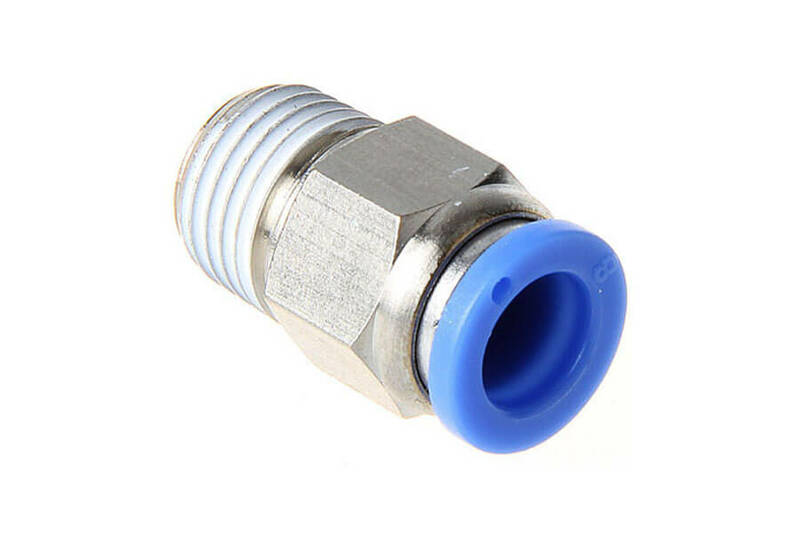 Such as plastic push in fittings, brass push in fittings, stainless steel push in fittings, push on fittings, compression fittings, brass connector, quick coupling and push button safety coupling. Meanwhile, pneumatic fittings also have below advantage. It is easy to install the pneumatic air fittings to the equipment without other accessories and equipment. 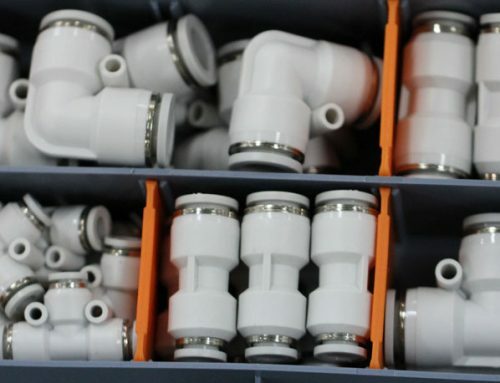 Manual installation and not easy to shedding makes it one of the reasons why pneumatic air fittings so popular. 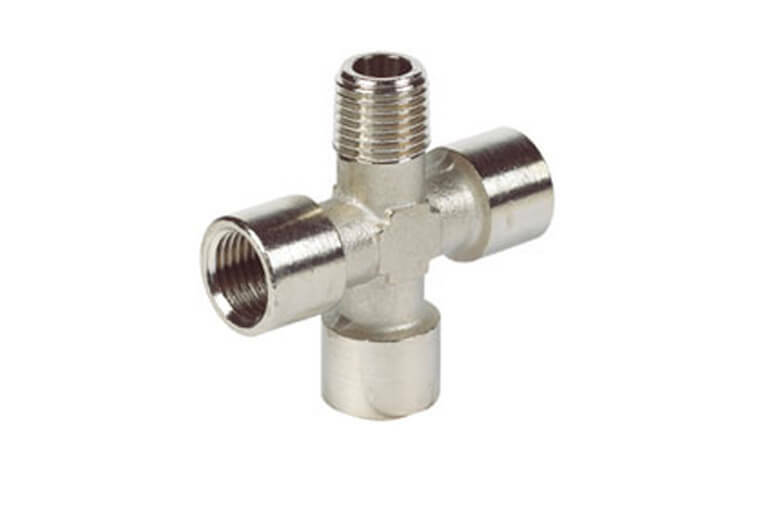 Pneumatic fittings has competitive price with high standard quality, which makes it popular among people. 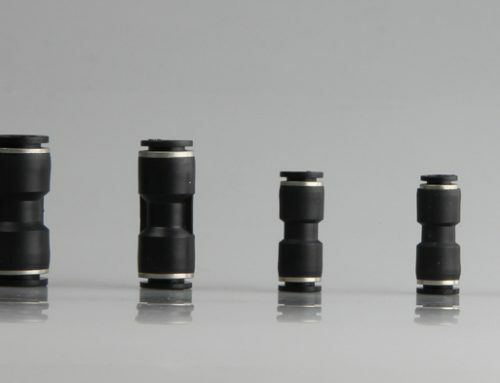 Unlike other machines, pneumatic fittings can be sold alone, which greatly decrease the cost. Pneumatic fittings has many size and models, it usually has metric and inch two kinds of measurement. Most of the requirements can be satisfied.